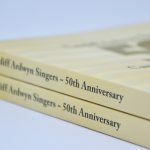 We were approached by a couple of the members of the Cardiff Ardwyn Singers about book publishing as they were looking to create a book telling the story of the choir which was about to celebrate its 50th anniversary. They had heard of us through a recommendation from a historical society for whom we had published another book a year so earlier. 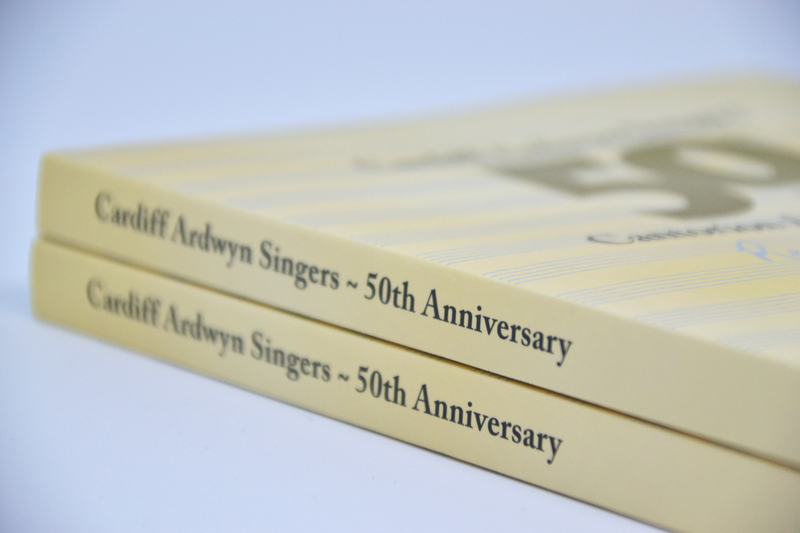 Cardiff Ardwyn Singers had the copy written and with our advice got all of their images scanned, and everything was presented to us to create the finished product. 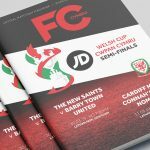 We began by creating a few cover designs and a few inner page layouts for the client to look through and pick their favourite cover and page layout. From there we fine-tuned the cover and type set all 200 plus pages. 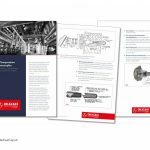 Once amendments were made and the final proof was approved we proceeded to print. 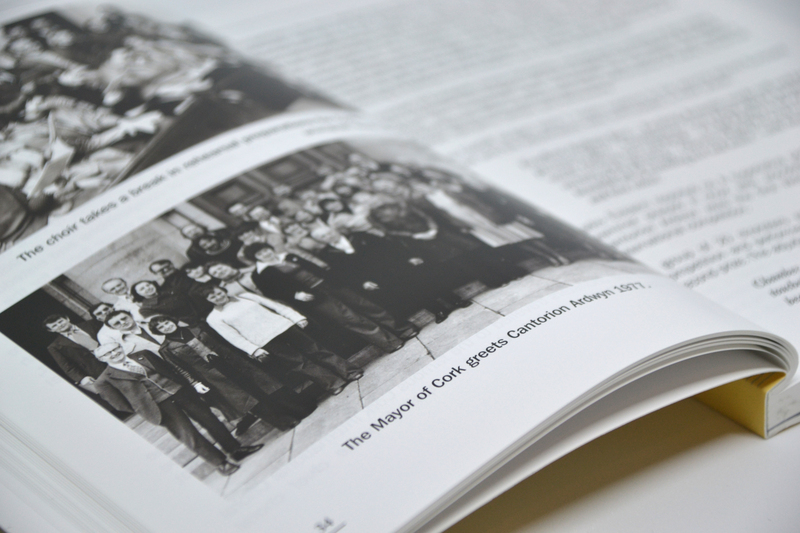 The book was printed with a 350GSM Silk cover with the inner pages on 130GSM Silk. The outer cover was also Matt Laminated to give it an extra feel of quality. We were invited to attend a carol performance that the choir did just before Christmas and as well as enjoying the show we received lots of compliments for the book from members of the choir. We also saw quite a few getting sold on the night. If you need help with book publishing, we would love to discuss this with you.